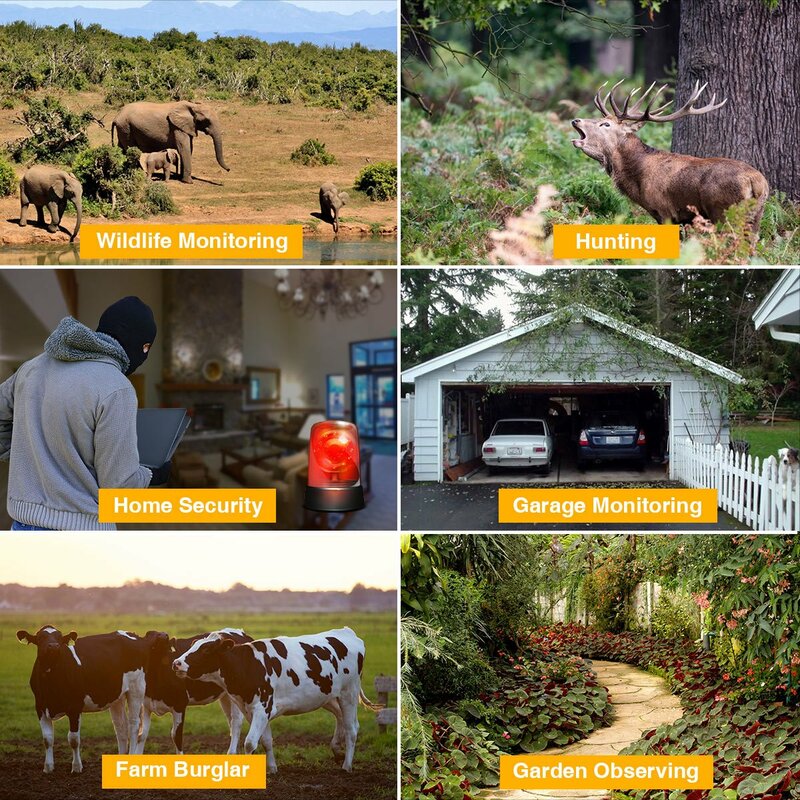 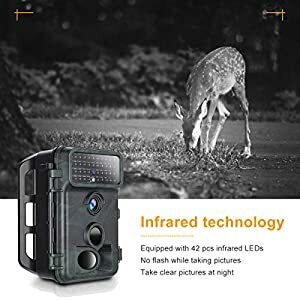 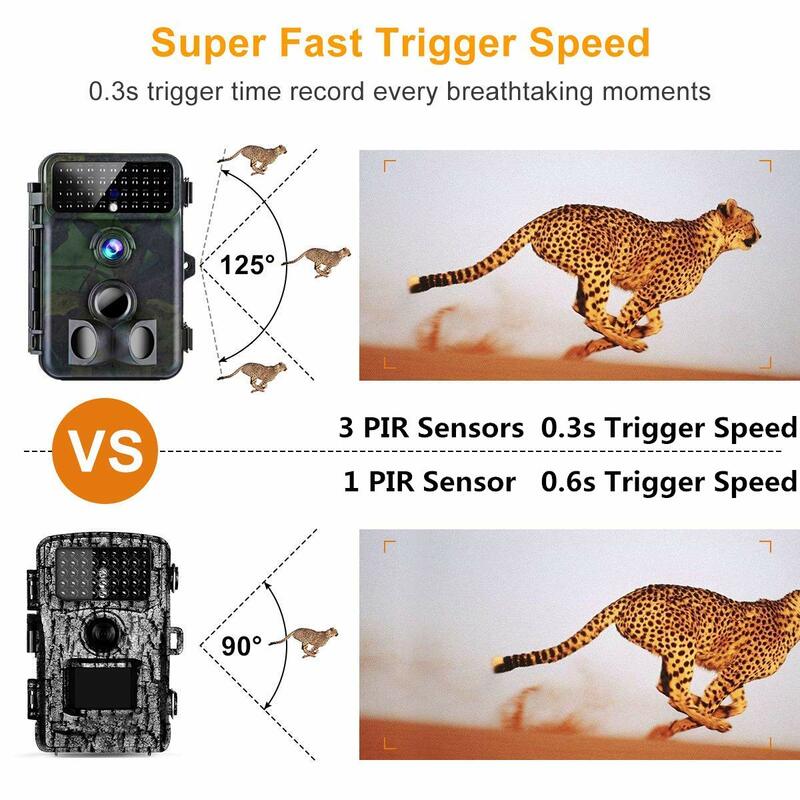 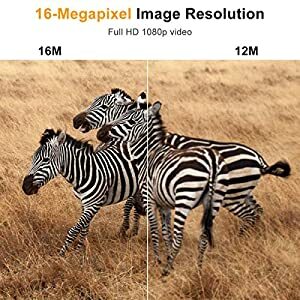 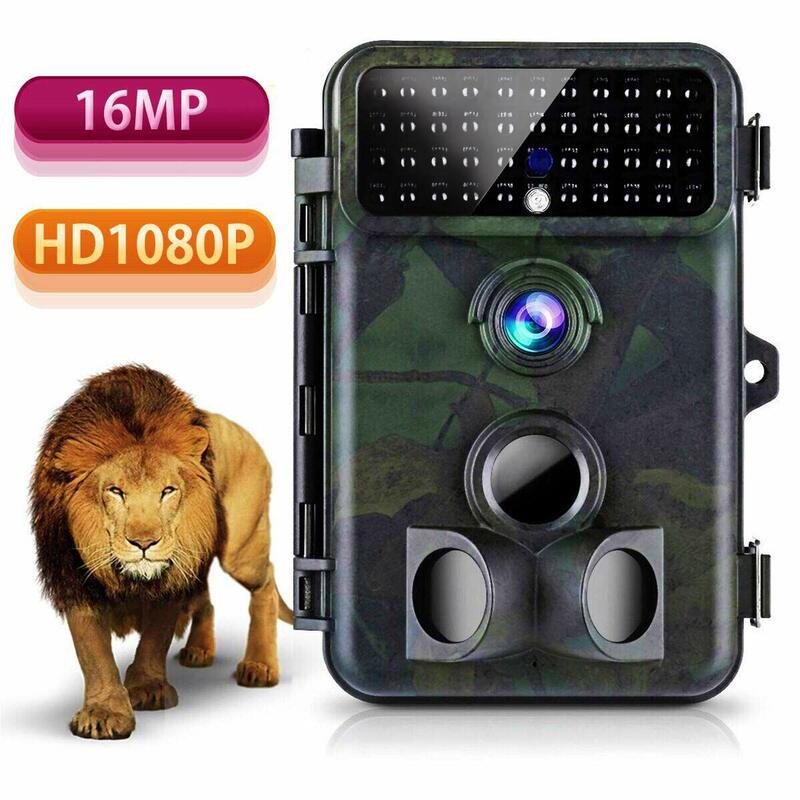 Why Choose Tvird 16MP Trail Camera? 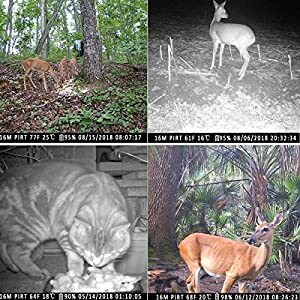 6: It’s fun to see what animals visit your garden,like hedgehog,fox.Great for kids to see the animals and teach them eco systems.Enjoy with Your Family! 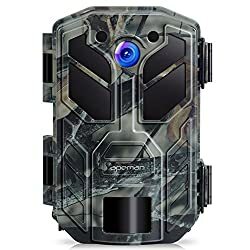 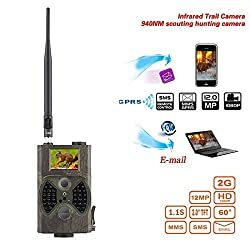 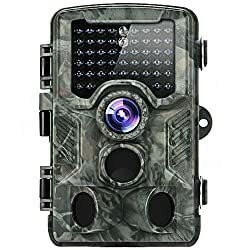 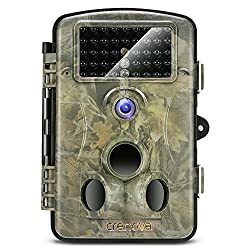 How to Turn on the Trail Camera?